LitHacker | Unsolicited editorial advice from a total amateur. YOU'RE WELCOME. Rainbow: Will this become 7 books and a movie? Please? Sometimes you don’t even realize how much you’ve been missing something until you are lucky enough to have it again. I’ve really missed new Harry Potter books. I’ve really missed the magic of Rainbow Rowell, especially the Fangirl kind. I’ve really missed feeling so compelled to finish a book, that I cast aside my computer, my cell phone, my worries, and my bedtime to finish it. Carry On was what I had been missing. -Do I have to care what other people think about who I choose to love? -Must my family’s history and/or wishes determine my destiny? -What happens when people change and grow away from who you thought they were? -How responsible am I for others? -Are things “right” because that is the way things have been in the past? Yes, this is a teen fantasy book about a Chosen One at a magical British boarding school. But it challenges and plays with the tropes of that genre in really fun ways. On top of everything I already mentioned, there’s one more thing that really tickled me about Carry On, and that is the literal power of language. Without spoiling things too much, I ADORED the way that magic spells are cast in this particular magical universe. It has a great logic, and allows Rainbow to have fun with language, with lots of winks towards pop culture. 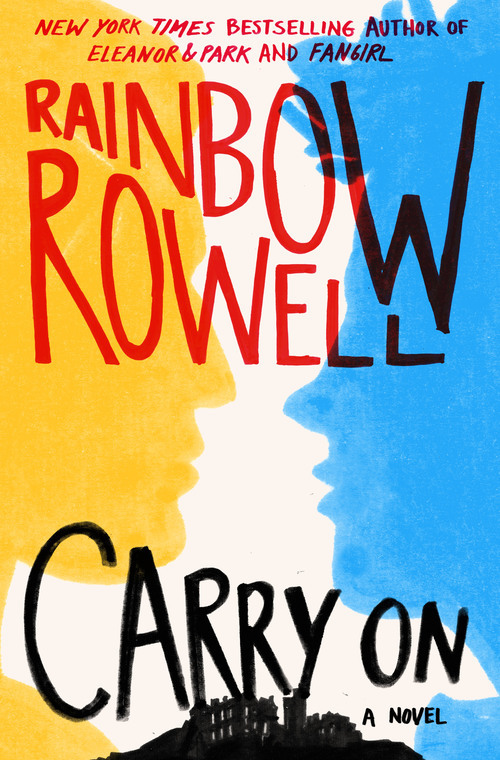 Carry On is hands down my new favorite Rainbow Rowell! *casts spell* Read it or weep! Do we look like we are from a small city in Maine? Um, yes this clubwear was made by LL Bean, can’t you tell? 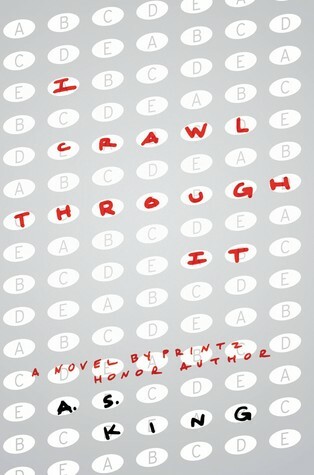 Verdict: This book is a light-hearted twist on teen vampire romances without being mean-spirited or satirical. It was a quick read, and while it wasn’t relentlessly silly, it was by nature not all that substantive. With a couple of hacks, this book could have been a bit more polished. Perfect for: Anyone who wants to read a lighter, funnier, yet not sarcastic take on Twilight. Readers who don’t need romance to be the focus of the story, and who may be more interested in friendship dynamics. Summary: The book is narrated by Finley, a white Irish kid in a rough, mostly black town close to Philly. He lives for basketball, even though as point guard, he’s a role player and doesn’t get the big scores. He’s a quiet, reserved kid, just trying to keep his head down so he doesn’t get mixed up with either the Irish or black drug dealers or gangs. At the start of his Senior year, his coach puts him in charge of a new kid, Russ, who’s moved to town to live with his grandparents after his parents were murdered. 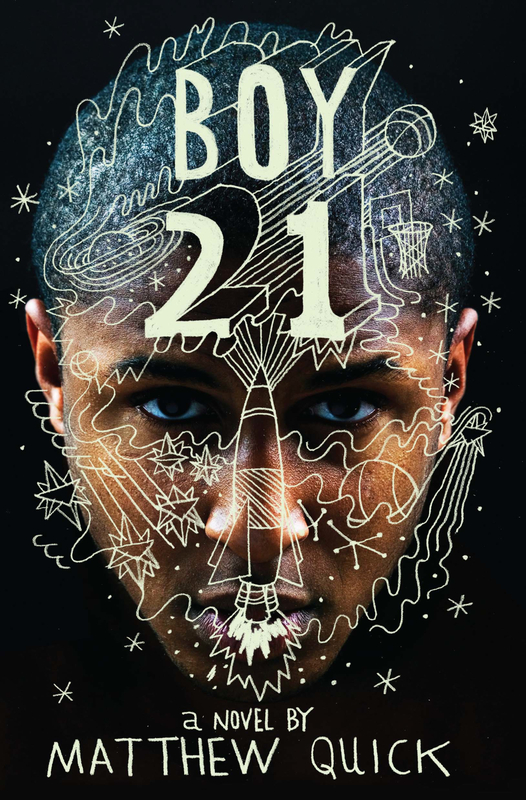 Russ was a highly recruited basketball star out in California, but after his parents’ murder he’s become withdrawn and eccentric, calling himself Boy21 and claiming to be from outer space. Boy21 ominously believes he will soon return to space and rejoin his parents. Finley accepts Boy21’s eccentricities and heeds his coach’s command to help him and convince him to play basketball again, even though it might mean that Finley would lose his spot on the team to the much more talented Russ. The book is really all about Finley trying to walk many thin lines without making a dangerous error: helping Boy21 without fearing the possible competition; being friends with a black guy while living in the Irish part of town; balancing dating his longterm girlfriend Erin with dedicating himself fully to basketball; staying on the good side of the gangsters and mobsters without being pulled into that life. These razor-edged tightrope walks and the shortness if the book makes this a gripping, tense read. I loved this book from the beginning, but then got mad at it and then got un-mad at it and then I loved it again. I was mad because I was feeling clever about 40% of the way in, when I made the connection between the character Boy21 and the Little Prince, but then about 60% of the way through the book, one of the characters referenced The Little Prince and I felt less clever, and just a bit anxious about Boy21’s detached claims that he would soon be leaving planet Earth for the cosmos. I was also worried the book would end up being a blatant adaptation of Saint-Expury’s work. I started waiting for the metaphorical snake. But it soon became clear that the author was only giving the slightest homage to The Little Prince, and the story went in its own odd direction. So in the end, I got to feel clever again for noticing the connection and gratified by the story’s surprise ending. I loved the eccentricities of Boy21 and how Finley easily takes them in stride, and loved seeing their friendship develop. There was a lot at stake, both in the present of the narrative and because of the brutal back stories of the characters that you find out later. 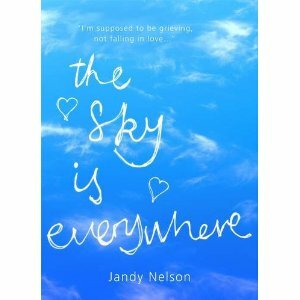 I loved the unpredictable nature of the story, and the quirks of all the characters. Some people seemed turned off by the “weird” hard-to-classify nature of this book, but that’s exactly what made me love it. The only thing I couldn’t quite buy was that Finley and Erin had been dating for years, and were Seniors, but seemed to not have proceeded past making out and holding hands. It’s not that I think this was bad, it just seemed a little unrealistic that two fit, athletic teens who love each other wouldn’t be having a more intimate relationship. In some ways, I think it was a fine choice to not have that be a distracting element to the story, but it was just a little difficult to believe and made me wonder why Quick made this choice. We know that Finley is repressing a lot of emotions, but is this supposed to part of it? Or was Quick trying to make a point about how Erin and Finley were best friends first, and that their friendship was the most important element of their relationship? I actually did feel taken out of the story a little by what I perceived as something so unrealistic.